Choose a folder to which you want to add a bookmark. Click Add Bookmark. Enter the name of the bookmark and its URL in the window that appears and click Create. You can create a folder in Menu or Toolbar or create a subfolder in any of the existing folders that you have in EverHelper. For the latter, choose a folder and click Add Folder. Enter the name of the folder you want to create and click Create. What is a Private folder intended for and how do I add bookmarks to it? You can use the Private folder to store bookmarks that won’t be available for syncing with addons and applications and can only be viewed in the EverHelper interface. In order to change a bookmark’s or folder’s status to Private, simply choose them and click Private. What is an Archive folder intended for? The Archive folder is an additional backup opportunity for your bookmarks. You can archive any bookmark or bookmark folder and it will always be stored on a server. Even if you delete your bookmarks by accident, they will still be available infrom the Archive folder. If you want to archive a folder or a separate bookmark, simply choose it and click Archive. How can I move bookmarks from one folder to another? 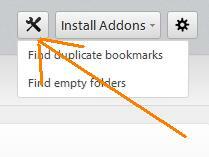 You can both copy and move bookmarks from one folder to another in the EverHelper interface. What is the difference between copying and moving bookmarks? 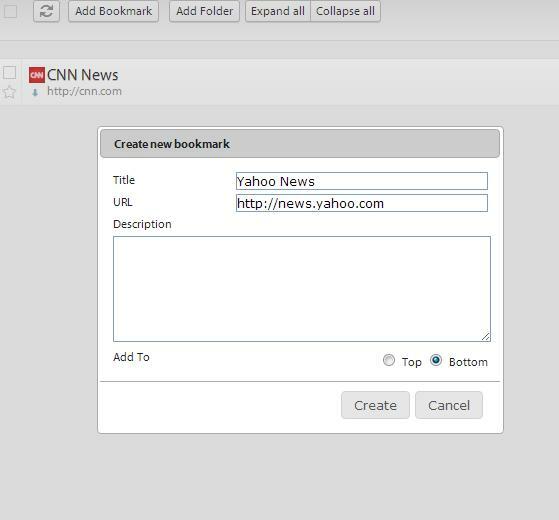 If you choose bookmarks or a bookmark folder, click Copy, go to another folder and click Paste, you will end up with those bookmarks both in the source and in the destination folders. If you don’t want to store the same bookmarks in several folders at once, simply choose the bookmarks or folders and click Move. Then choose the destination folder and click Move Items. This will result in the chosen bookmarks/folders being moved to the destination folder and deleted from the source folder. Can I add bookmarks to my FVD Speed Dial? Sure you can! You can add separate bookmarks or whole folders into your FVD Speed Dial! Simply choose the bookmarks you want and click Copy to Speed Dial (if you want to add a folder, right-click it and choose Copy to Speed Dial). Finish by syncing them with the use of EverSync add-ons, and you will see the dials in the app! I’ve got a lot of bookmarks, many of which are identical – I need to get rid of copies! That’s easy to fix! Click Settings and choose to delete either duplicate folders or bookmarks. 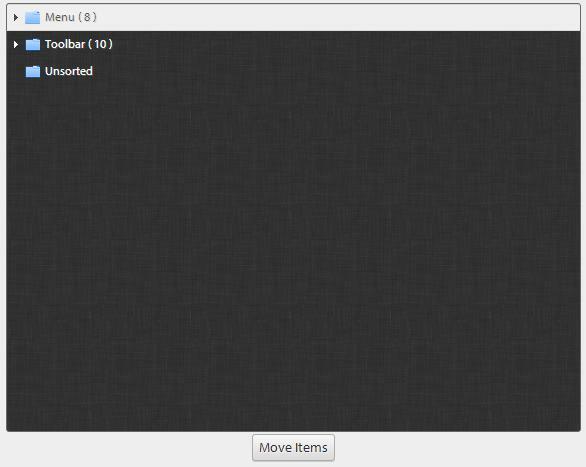 Select folders/bookmarks in the window that appears and click Remove Selected. When you delete bookmarks or bookmark folders, they go to the recycle bin. If you have deleted them by mistake or if you want to restore them, simply click Restore. You can restore both separate bookmarks and whole folders. You can also clear the recycle bin. Please, think twice before clearing the recycle bin, because once the recycle bin is cleared, the deleted bookmarks can no longer be restored. If the recycle bin is full (the amount of disk space allocated to it is fully used up), you will not be able to delete any more bookmarks until the bin is cleared or the disk space quota is increased. What is a “quota’ and how do I increase it? Quota is the maximum number of bookmarks, dials, etc. a user is allowed to store. Go to Settings -> Quota to view your current quota. If you want to increase the quota for your account, simply drop us a request from Settings -> Quota -> Feedback. All requests are considered by our support team. At the moment you can have your quota increased absolutely for free.